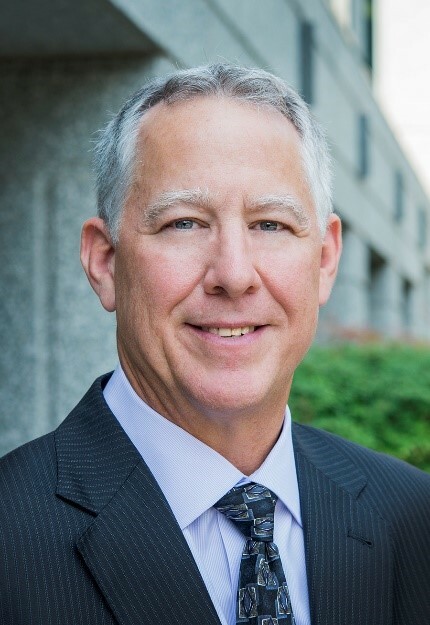 Reston, VA | March 27, 2019 – Brillient Corporation announced today that they welcomed Paul Strasser to the team as their new President. Paul Strasser joins Brillient Corporation as President. In this role he will be in charge of all aspects of the company including growth, delivery operations, managing client relationships and expanding Brillient’s business into new areas. “Paul has extensive experience in the federal contracting arena, working at small and large businesses and has a successful track record of growing businesses. We are pleased to have him lead the next phase of Brillient’s growth. I look forward to working closely with him”, said Sukumar Iyer, founder and CEO. “Joining Brillient as President is a fantastic, new chapter in my career. I feel that it is a great match of my skills and experience with Brillient’s capabilities working at the nexus of Intelligent Solutions and Business Process Management. I look forward to working with this Brillient Team to become a public sector leader in artificial intelligence, Business Process Management and Information Management to meet the critical needs of our nation’s missions”, said Paul Strasser. Active in several Industry Associations, including AFCEA and IAC, Paul currently serves on the ACT-IAC Executive Committee as Executive Vice Chair, soon to be the Chair. Previously, he served as the ACT-IAC Industry Chair for the Executive Leadership Conference (ELC) in 2013 and ELC Industry Vice Chair in 2012. Strasser also served on the boards at GEIA (as Vice Chairman), ITAA (which merged with GEIA), and TechAmerica, serving on audit and financial committees. In 2013, Strasser was honored to receive a Federal 100 Award for work in Information Sharing supporting the Department of Homeland Security (DHS). Strasser has a Bachelor of Science degree in Meteorology with minors in Astronomy and Marine Sciences. He earned a graduate certificate in Information Systems Management from the University of Southern California. About Brillient: Brillient is a fast-growing solutions engineering company with 11 years of experience providing information management, intelligent solutions and business process management services. Brillient has supported 22 federal government clients and employs 500 personnel in 12 states. The company was recognized as the 2017 DHS Small Business of the Year and maintains ISO 9001:2015, ISO 20000-1:2011, ISO 27001:2013, and SEI CMMI Level 3 quality certifications.